We stock a range of chain sprockets in pilot bore or taper lock versions to suit most chains. 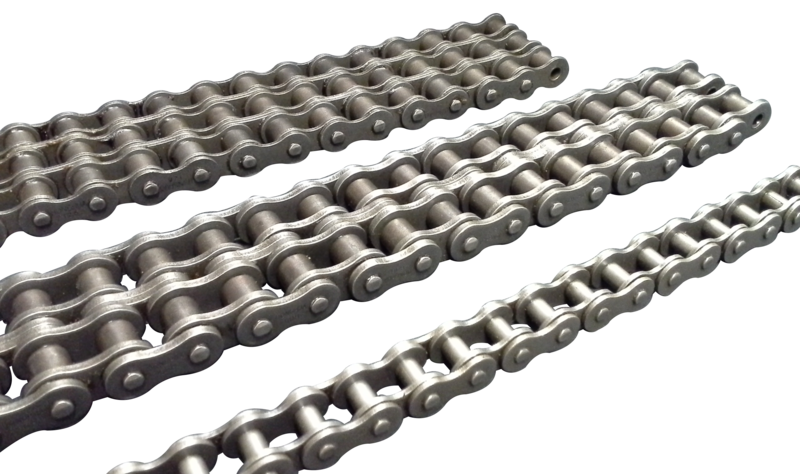 The chains are held in British and American standards in simplex, duplex, triplex and even some quadruplex! 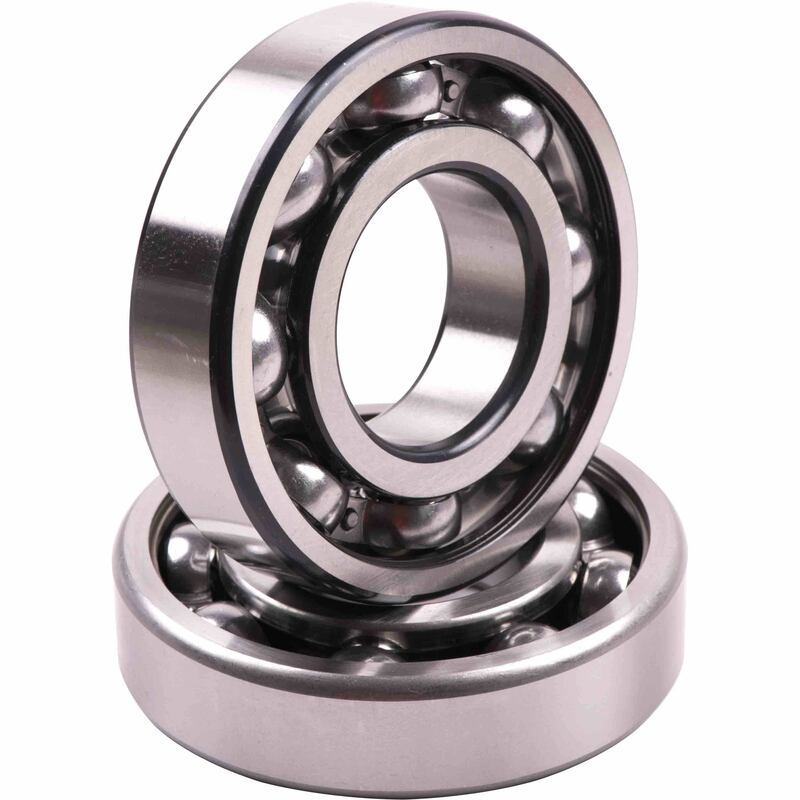 Bearings & Power Transmissions Stockist. Hydraulic Hoses and Engineering. 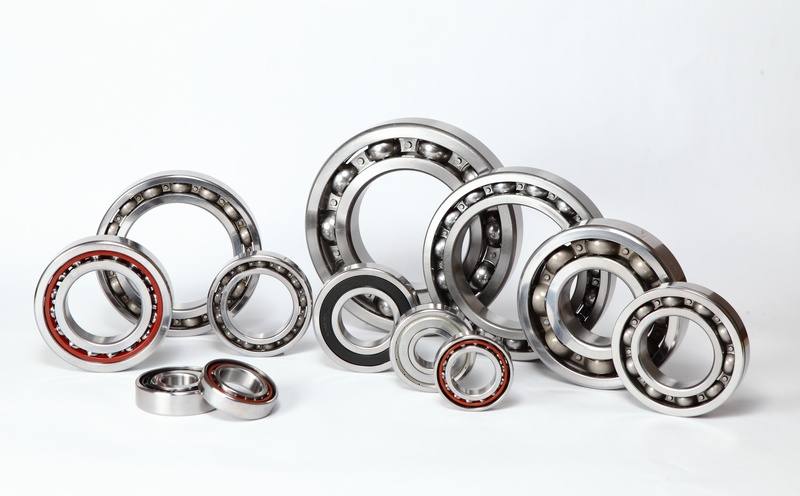 We carry a massive range of bearings in stock, from your fidget spinner to paper mill rollers. Ball and roller bearings of metric and imperial designations and a comprehensive stock of Self lube castings of all shapes and sizes. Although set up and an industrial supplier of bearings and power transmissions, many of our products span the automotive ranges too. We pride ourselves on having the knowledge to back up your requirements, so for advice on selection or help in identifying, drop us an email or call by with the sample. We are only too happy to help and look forward to seeing you at our new depot in Hapton.